USDA certified organic tea that combines 2 powerhouse ingredients: gum powder green tea and peppermint leaf. It’s soothing, full bodied and refreshing. A hint of mint will relax and help anyone unwind at the end of a long day. 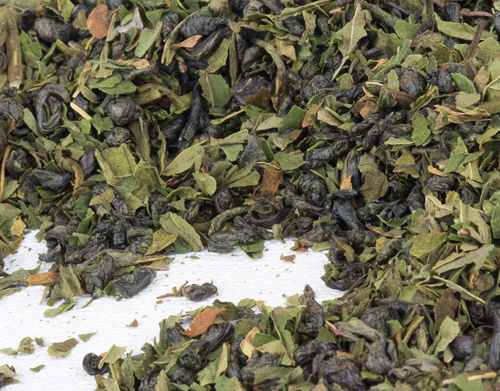 INGREDIENTS: Mountainside Organic Moroccan Mint Tea contains organic green tea and organic peppermint.